A recent article from the media site El Universal has incorrectly espoused that Bitcoin is now banned in Mexico per a recent decision by the Mexican Tax Administration Services (SAT). The Mexican SAT, the equivalent of the United States IRS, has not banned Bitcoin. Instead, it has merely clarified that the existing bans on large transactions using cash (heinous in and of themselves), also apply to Bitcoin. Influential blogger Victor Hernández wrote a post to counter the El Universal piece and clarify that Bitcoin is not banned in Mexico. Bitcoin is still allowed for online transactions; you can still use Bitcoin to pay at a restaurant in Mexico City. Transactions that are “vulnerable” to money laundering have long been under the watchful eye of the Mexican government, by way of regulation. Hernández also chided the El Universal author for implying that there was a straight up Bitcoin ban in Mexico. The Mexican government, with its cartel problem, has to deal with a lot of money laundering and in doing so have created somewhat draconian prohibitions on cash. Jon Matonis explained the Mexican cash ban years ago on Forbes. You aren’t allowed to use cash for real estate transactions over $38,750. Also, you can use cash for jewelry, art, or car transactions of over $15,500. 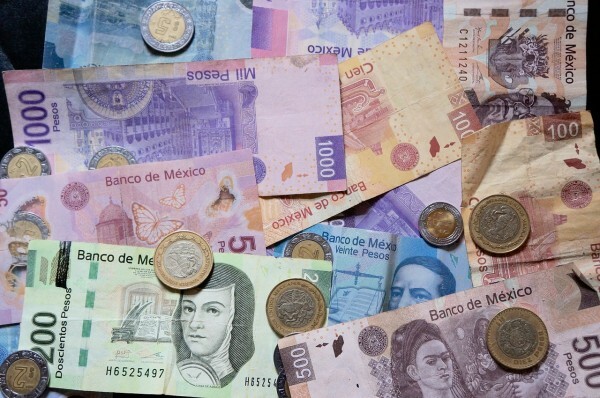 Earlier, in 2010, the Mexican government also limited foreign exchange cash transactions to $1,500 per month. Bitcoin is now technically under those same limitations, though the enforcement of such will be hard. Meanwhile, Bitcoin companies and exchanges continue to thrive in Mexico. Whether or not using one of these companies to process your car or real estate payment will be OK with the Mexican government or not remains to be seen. What do you think about the Mexican cash ban being extended to Bitcoin? Comment below! The post There Is No Bitcoin Ban In Mexico appeared first on Bitcoinist.net.